Let’s start with the big one out the gate…HASBRO! 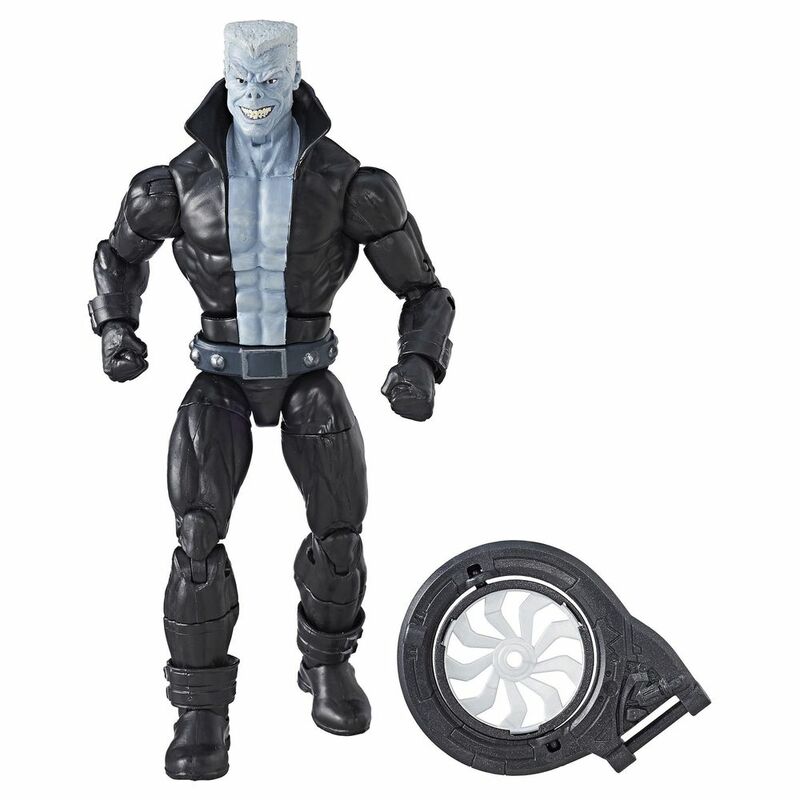 Hasbro ended 2016 with a Doctor Strange movie wave that included movie Karl Mordo and a great comic book version of Brother Voodoo. 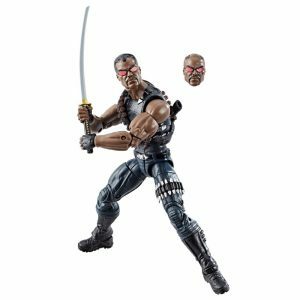 I thought that would hold me for a while and it would have to as Hasbro released wave after wave with little focus on peoples of color. We get some notables like Ms. Marvel (Kamala Khan), a great classic Sunfire, and the New Mutant, Warlock (I’ll allow it, even though he’s technically an alien…), but we really don’t see anything until the summer with the release of the Spider-Man: Homecoming wave where we get our first Marvel Legends appearance of comics-based Tombstone. 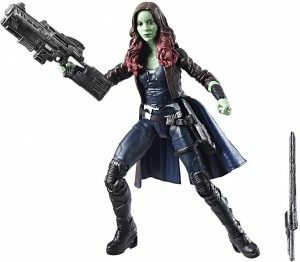 The second wave of the Guardians of the Galaxy 2 movie figures brings an updated Gamora in July. 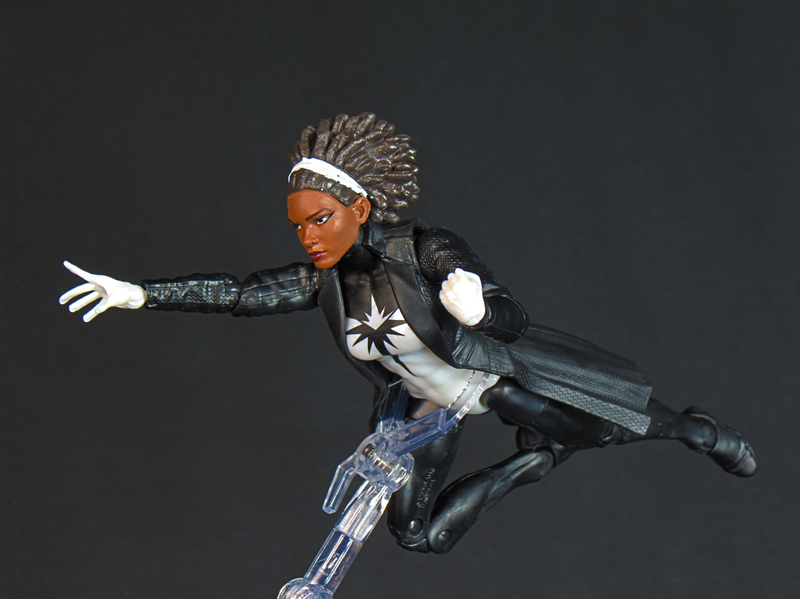 We also get a Monica Rambeau/Photon action figure in a Toys R Us Exclusive Marvel Legends set. In August, we get a “Marvel Knights” wave featuring some of Marvel’s Netflix series characters…but noticeably missing is a Marvel Netflix Luke Cage (although we get Jessica Jones, Punisher, Daredevil, and Elektra). As a compromise, Hasbro included a comics-based Blade figure in the wave. 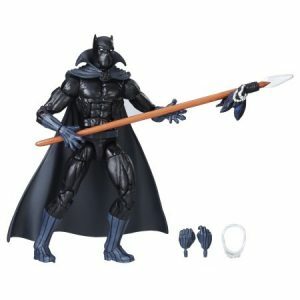 A great addition, but a little underwhelming. August also saw the release of the “Thor: Ragnarok” figures which included a Tessa Thompson Valkyrie in a Target exclusive two pack. 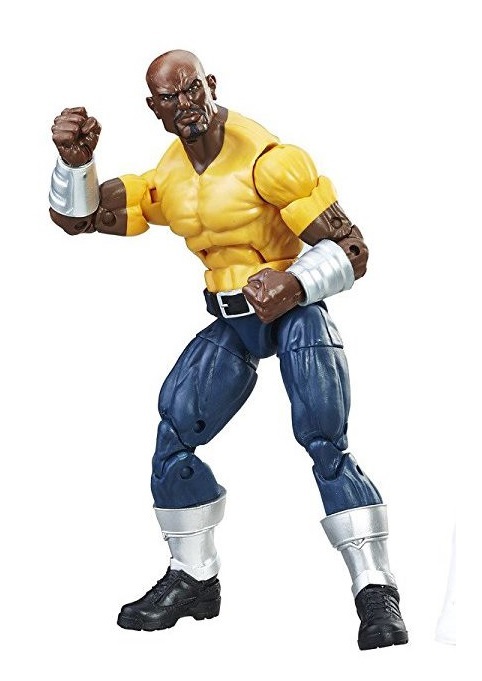 To close out the year, December saw the release of a comic-based Luke Cage in an Amazon Exclusive Defenders four pack. While this is another great addition, it is also a repainted version of the Luke Cage from the 2013 SDCC Thunderbolts set. 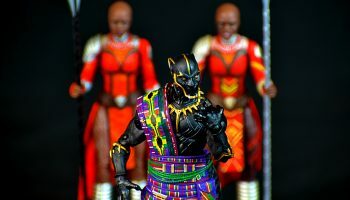 While some may be wondering why I left off the supremely awesome Black Panther movie wave of figures, it’s because the official release date for those figures were January 2018, and I received my set on January 2, even though some started to receive these in late December. So those will go on next year’s list. 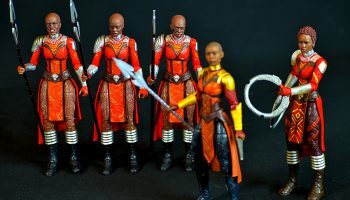 Hasbro has seriously slowed down on their Star Wars Black series of figures even though they have a long list of wanted figures left (at this point, we may never see Mace Windu). This year did have two notable figures. First and foremost is a Lando Calrissian figure. 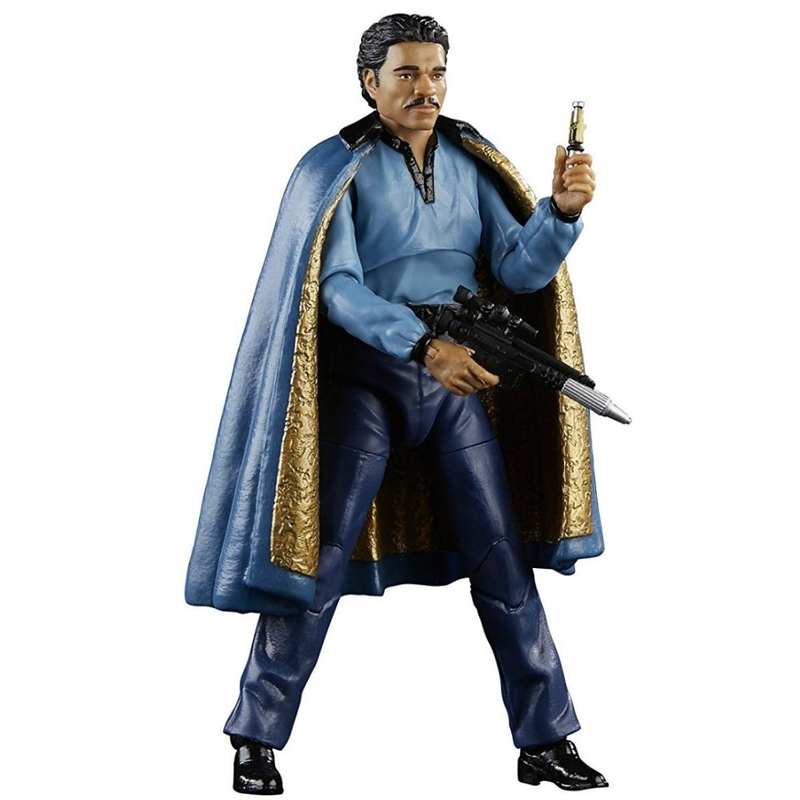 I don’t know how the 6″ series went so long without a Lando Calrissian. He’s a major character from both “Empire Strikes Back” and “Return of the Jedi”…we should have seen him way before now. 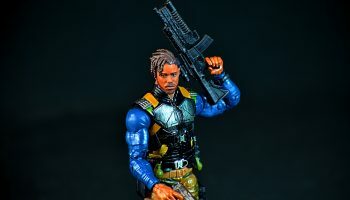 We got him now and I’m satisfied…until we can get that Lando in guard disguise….then I’ll be happy….until we can get that General Lando figure. Then I’ll be happy. Maybe. 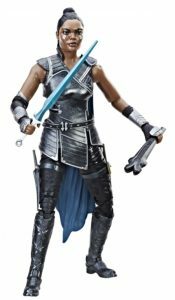 “The Last Jedi” brings us another Finn figure….but at least this one won’t be like the one from “The Force Awakens”…clogging up every peg in the store. 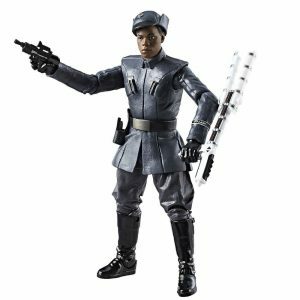 This time out he is in a First Order Officer disguise…and comes with a stun blade he can use to smack Phasma around. I haven’t reviewed this one yet, but look forward to doing so!